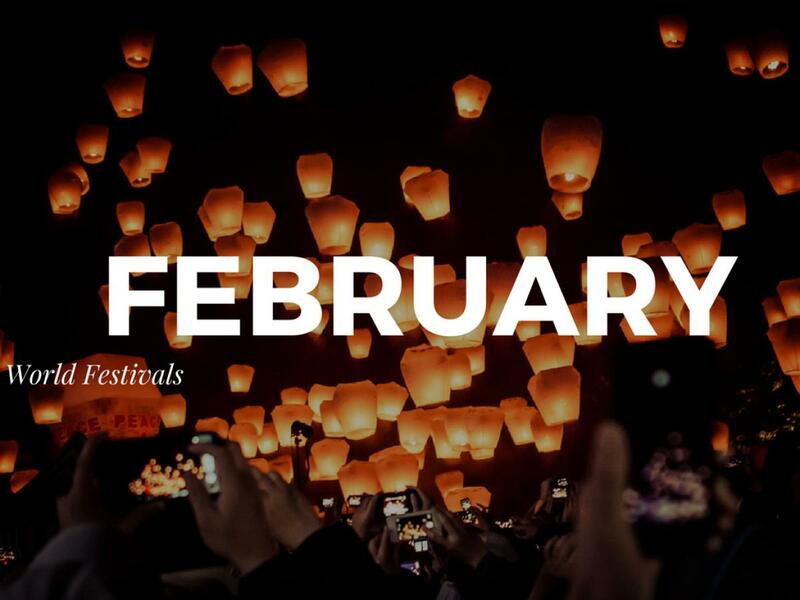 Beijing, China: 5th February 2019 (February 16th, 2018) The biggest Chinese holiday, with dragons, fireworks, symbolic clothing, flowers, lanterns, and celebration, everywhere in China. 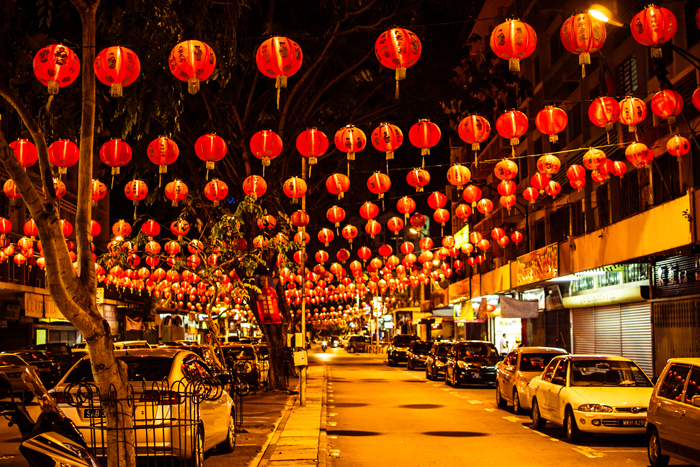 Although Beijing isn’t the only place to celebrate the Chinese New Year it can be celebrated all over Asia. Find out more. 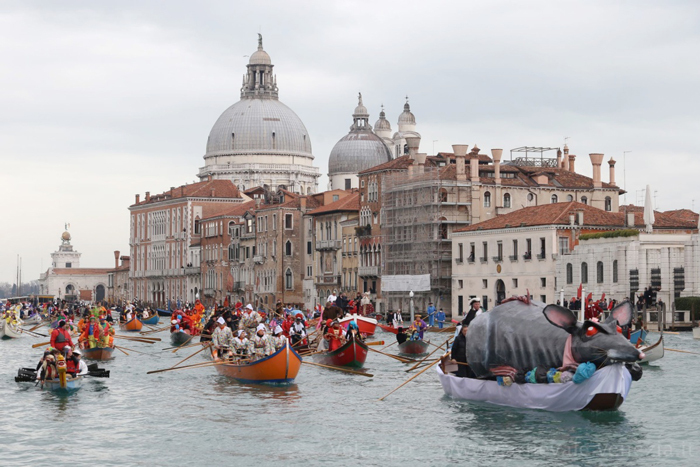 Venice, Italy: 16th February 2019 (February 13, 2018) One of the most beautiful festivals in the world, people wear masks and elaborate costumes to hide differences among classes, and there are contests for the best costumes. Find out more. 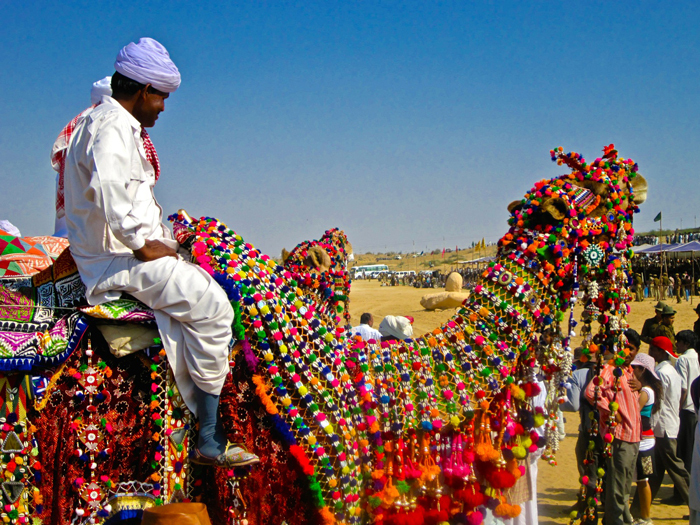 Jaisalmer, India: 17th-19th February 2019 (January 29th, 2018) A cultured festival of events such as camel racing, turban tying, and the longest moustache competition, this quirky Indian festival showcases the cultural wonders of Rajasthan. Find out more. Pingxi, Taiwan: 19th February 2019 (March 2nd, 2018). 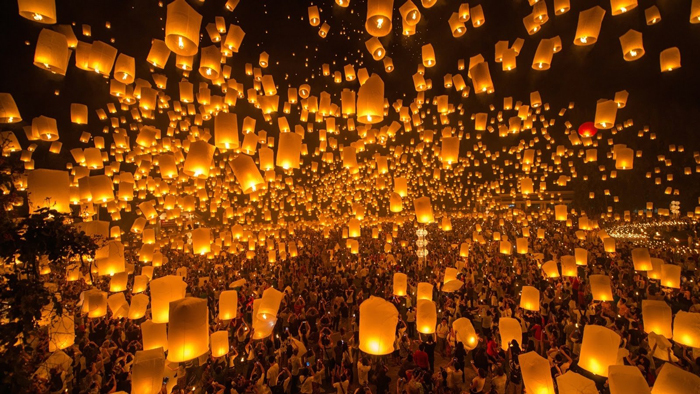 People write their wishes on fire lanterns and release them into the sky together, creating a beautiful spectacle of floating lights. Find out more.